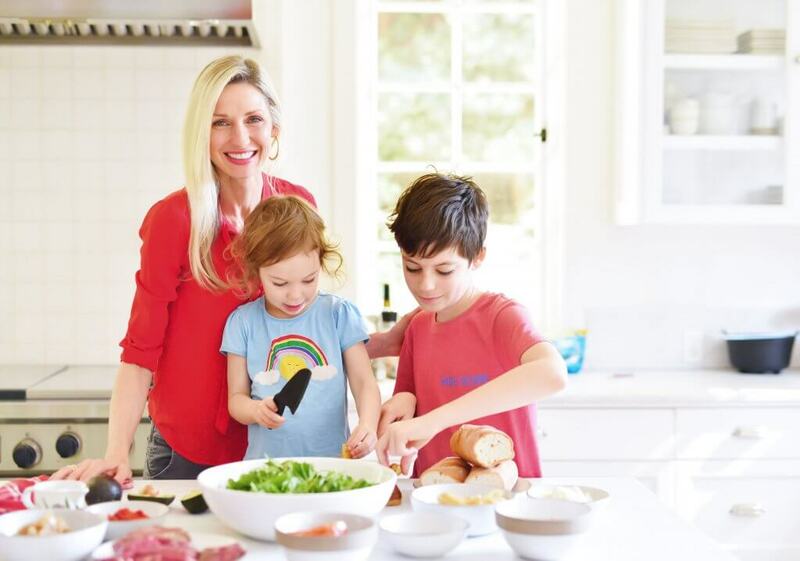 Former model, actress and TV host, Catherine McCord, has been busy with her company Weelicious, a resource for parents and children to cook healthy, homemade and exciting meals. 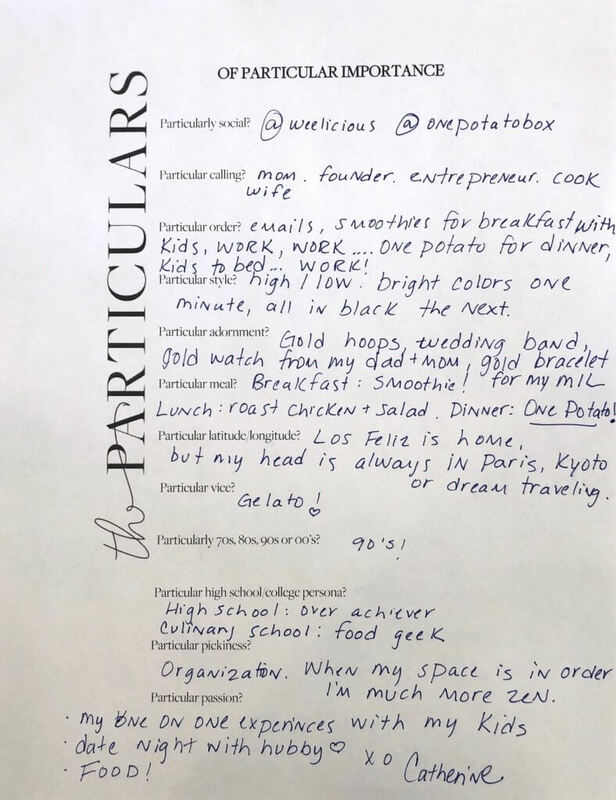 After seeing such great success, she then launched One Potato in 2015, an organic home meal delivery kit service. Check out the full interview here.